If you’re getting married, you already have a lot on your plate. 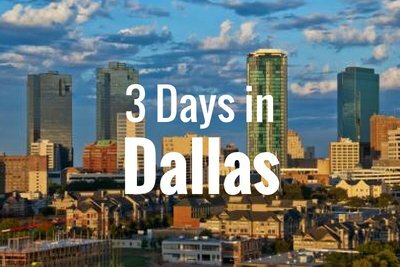 Your transportation is one less thing you have to coordinate when you work with Longhorn Charter Bus Dallas! Our experienced team and large network of bus rentals make large-scale transportation easy and fast. Ready to learn more? 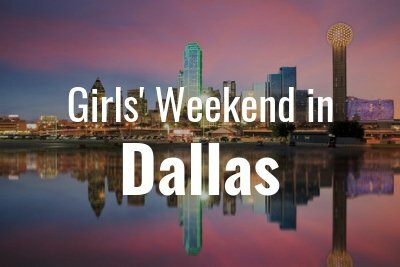 Call our team at 214-206-8432. 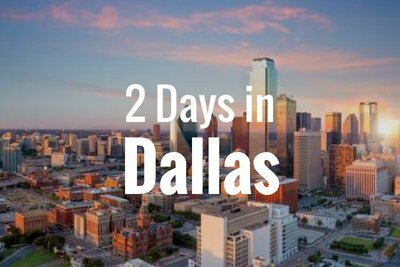 Whether you’re setting up a shuttle service for wedding guests between your hotel and venue, picking up out-of-town guests at the DFW Airport, or planning transportation for an engagement party, Longhorn Charter Bus Dallas has the right solution for you. With the largest network of bus rentals in the state, ranging from smaller minibuses to full-sized motorcoach rentals, we can easily accommodate groups of any size and build you a custom fleet to meet your needs. Guests can easily make or break your big day, especially if they arrive late or not at all. Prevent any potential late arrivals by setting up a wedding shuttle service. That way, guests can arrive together and on time without the hassles of navigation, traffic, and parking. With personal wedding transportation for your special day, everyone can celebrate and have a good time with a guaranteed safe ride home. Your charter bus rental can be customized to complement your wedding day. Request an all-white or all-black exterior for a luxurious feel, and decorate the interior with your wedding colors to keep everything consistent. Your bus can come equipped with amenities like WiFi, power outlets, an onboard restroom, air conditioning, TVs, and more to provide guests with a memorable, comfortable experience. 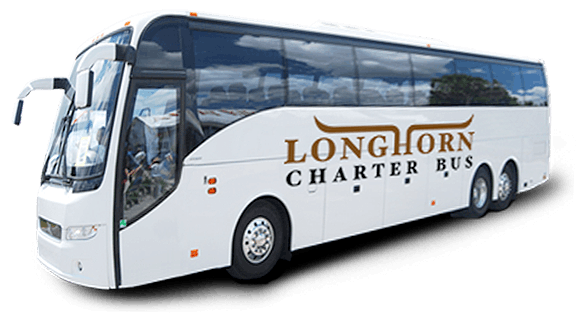 Longhorn Charter Bus Dallas can handle all your transportation needs so you can focus on other details of your special day. We’ve worked with couples and event planners of all kinds to arrange wedding shuttles services for wedding events of all kinds. Call us any time at 214-206-8432 to get your free quote!